The Easter holiday is consumed with a plethora of joyous activities, great memories, and decadent bites to eat. Many families dye eggs together, cook an Easter ham, munch on chocolates, attend religious events, and engage in egg hunts. Of course, children enjoy waking up early on this annual spring holiday to see what special prizes and treats the Easter Bunny left for them that morning. While all of this is a blast, there’s certainly preparation that must take place for all of this to happen. Unfortunately, one of those things is thoroughly cleaning the house prior to the arrival of your guests. 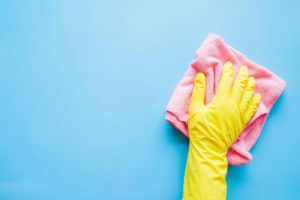 If cleaning every nook and cranny of your home sounds exhausting and time consuming – and not to mention, boring – you’re in for an early Easter treat! Bunnies are suitable for this time of year – but dust bunnies? Dust bunnies are never fitting for any season or holiday. Our experienced cleaning team will rid of these unwanted bunnies and leave your home dust-free, your floors glistening, and your furniture and appliances pristine. Not only will you and your guests appreciate a spotless home, but so will the Easter Bunny! Easter is one of many holidays one should be able to enjoy without excess stress. After all, for many, commemorating Easter is all about remembering the reason for the season, enjoying good times with loved ones, and bringing fun and imagination to young children. So, why spoil your holiday with a filthy house? Having someone else clean your home for you will surely ease the tension this holiday and allow you to focus on the more exciting aspects this time of year has to offer. By opting for professional house cleaning in Nevada, you can shed hours, if not days, of work off your to-do list! Around Easter, it’s already hard enough coming up with a dinner menu, figuring out which guests to invite, and planning any games and activities you may be having. Sprucing up the house with a deep cleaning, however, sounds like the most gruesome tasks of all for many folks. With our quality Las Vegas cleaning services, our team at Kimberly Kleaning will be delighted to do the dirty work for you (no pun intended). 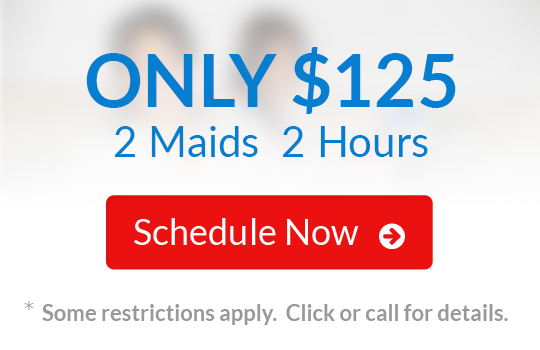 If you’re interested in one-time house cleaning, call us today at 702-263-0468!